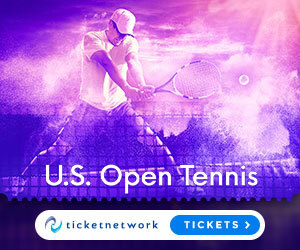 Dominic Thiem needed all five sets to get past Steve Johnson at the 2018 US Open. Watch as Steve Johnson rushes to Pablo Carreno Busta's aid after the Spaniard turns his ankle in the Winston-Salem Open semi-finals. 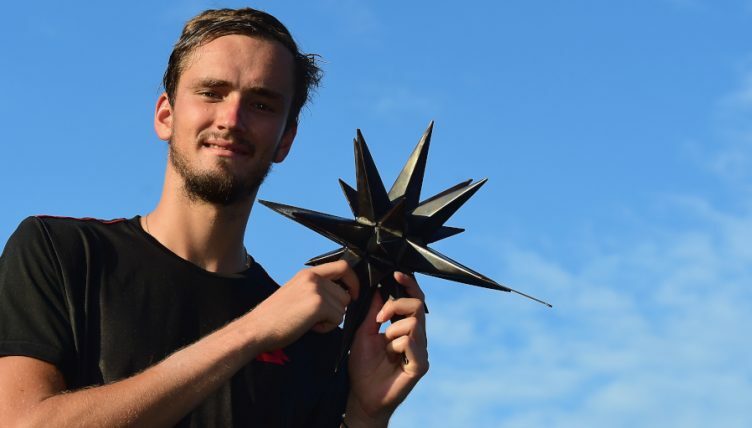 Danill Medvedev defeated Steve Johnson 6-4, 6-4 and won the 2018 Winston-Salem title. Medvedev won all 12 sets he played this week as he held serve in the semi-finals and the championship match of the final tune-up tournament before next week's US Open. 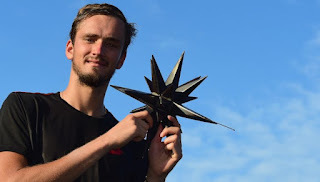 Some time between a second-set stumble in the first round and his dominating net play in Saturday's final, the 22-year-old Medvedev came to grips with what he wanted to achieve. Watch highlights of Novak Djokovic's hard-fought victory over Steve Johnson on Monday at the Western & Southern Open. Watch as ATP World Tour players including Oliver Marach, Mate Pavic, Steve Johnson and Felix Auger-Aliassime play a game of ball hockey with hockey legends ahead of the 2018 Rogers Cup. 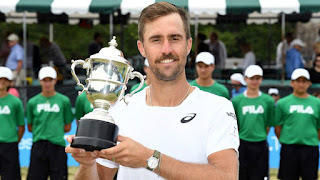 Watch highlights as Steve Johnson defeats Ramkumar Ramanathan in three sets to win the Dell Technologies Hall of Fame Open. Steve Johnson takes fans on a tour of the museum at the International Tennis Hall of Fame in Newport, Rhode Island during his campaign at the Dell Technologies Hall of Fame Open. 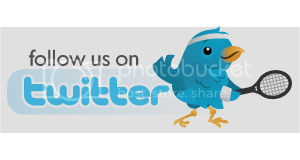 Video courtesy of the Dell Technologies Hall of Fame Open. Watch as Americans Steve Johnson and Tim Smyczek test their sailing skills in between action at the Dell Technologies Hall of Fame Open in Newport. Video courtesy of the Dell Technologies Hall of Fame Open. Steve Johnson beat first-time ATP finalist Indian Ramkumar Ramanathan 7-5 3-6 6-2 at the Hall of Fame Open in Newport, Rhode Island on Sunday for his fourth career title and second of 2018. 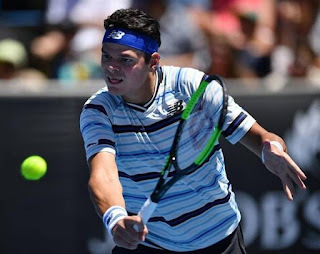 Johnson, who triumphed on clay in Houston earlier this year, relied on his big serve to win 83 percent of first-serve points and wrap up the final in the only U.S.-based grasscourt ATP event in just under two hours. Go behind the scenes during a practice session with Steve Johnson and his coach Craig Boynton at the Gerry Weber Open in Halle. 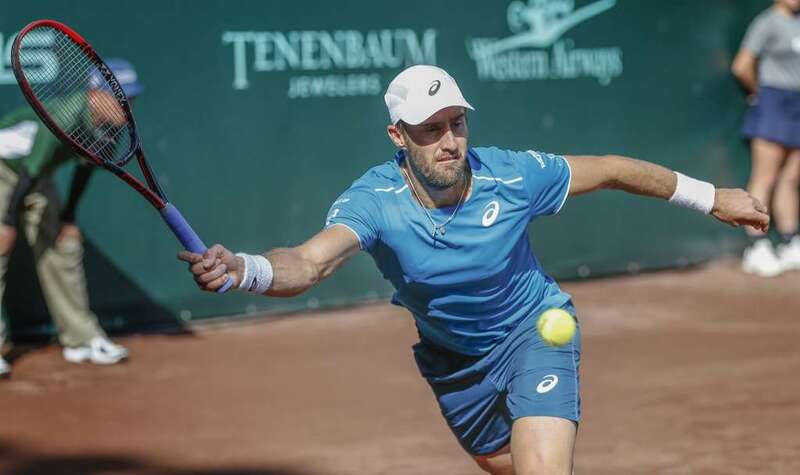 Watch highlights as Steve Johnson defeats countryman Tennys Sandgren to win his second consecutive Fayez Sarofim & Co. U.S. Men's Clay Court Championship title. Photo: Aaron M. Sprecher/US Clay. Steve Johnson discusses the perfect ending to his collegiate career, a 72-match win streak, in this edition of My Story. Steve Johnson wore down Taylor Fritz 7-5, 6-7 (4), 6-2 on Saturday, breaking his 20-year-old countryman twice in the third set after letting two match points slip away in the second in the U.S. Men's Clay Court semifinals. Johnson will play Tennys Sandgren, another American who advanced to his first ATP World Tour final by neutralizing Ivo Karlovic's huge serve in a 7-6 (2), 7-6 (4) victory. Watch highlights as Denis Shapovalov, Leonardo Mayer, Steve Johnson and Daniil Medvedev advance to the second round at the Miami Open. Steve Johnson discusses his confidence-boosting win over Victor Estrella Burgos in the first round at the Miami Open. Watch as Daniil Medvedev spins into position to blast a backhand winner past Steve Johnson in a first round match at Indian Wells. Jack Sock was upsets 4-6 7-5 6-3 by Reilly Opelka at the Delray Beach Open. Opelka used his height and power to fire down 17 aces, though the 20-year-old was not really happy with his biggest weapon. "I didn’t serve as well as I’d have liked to or as well as I usually do," the world number 228 said after the biggest win of his career. 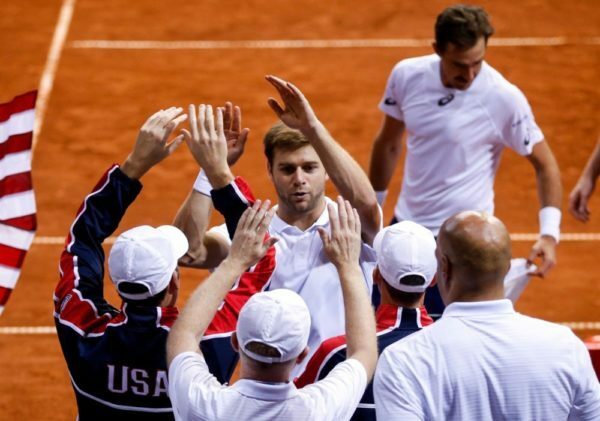 The United States advanced to the Davis Cup quarterfinals after beating Serbia for the first time thanks to a four-set doubles win on Saturday. The U.S. ran into Novak Djokovic in the previous losses, but without him Serbia was eliminated 3-0 and a day early in Nis. U.S. pair Ryan Harrison and Steve Johnson beat Serbia team Nikola Milojevic and Miljan Zekic 6-7 (3), 6-2, 7-5, 6-4 to cap singles wins by Sam Querrey and John Isner. The Americans will have a home quarterfinal against Belgium. Steve Johnson match against Denis Kudla on day two of the Australian Open 2018. Here are the highlights. Johnson vs De Minaur round 1 Match Highlights at the Brisbane International 2018.